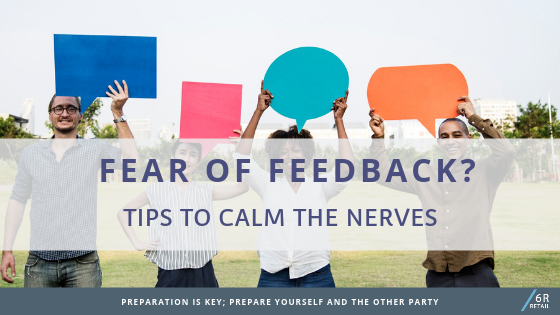 Feedback: Tips to help calm the nerves I was recently asked to contribute a ‘customer’s perspective’ to a room full of people who are delivering to customers (like the one I shared with this software vendor). It took a lot of time and thinking to come up with a way to frame up a few insights in a way that I hoped would be heard by the audience I was speaking to. I kept coming back to Brené Brown's (BB) advice and guidelines in ‘Dare to Lead’. I’m paraphrasing her advice on feedback, but the things that stood out for me were: Make sure you’re bringing the right intention Preparation is key; prepare yourself and the other party. Self-preparation is thinking about what it is you’re trying to get across, what the desired outcome looks like. If you need to write it down to help sort through your thoughts, then do that. Try to consider the situation from as many points of view as possible. If you’re delivering a message that might be hard to hear, let the other person know that something is coming they might find hard to grapple with. BB’s advice; don’t give feedback until you’re ready to sit next to the person you’re talking to. If you can’t sit next to them and put the problem in front of you both to work on together, then you’re not ready. 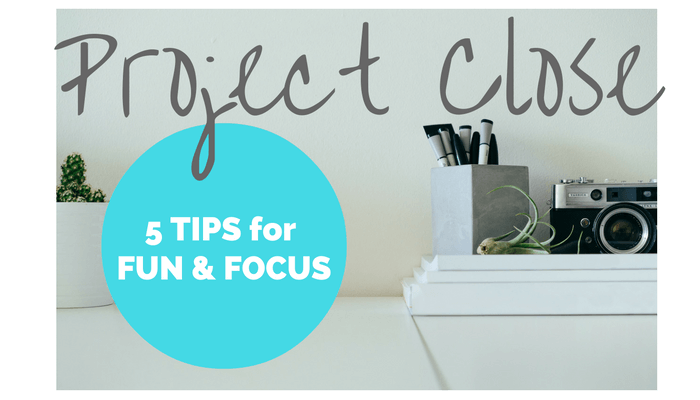 It’s a simple yardstick and I am a fan of things that are simple and easy to remember. It’s a great ‘guide’ for my own state of mind and whether I am coming from the place of problem-solving or coming from hurt or annoyance. Examine even poorly delivered feedback for truths There are those truths that you have a visceral reaction to, which to me is the ultimate tell on whether feedback contains truth and over years of living and learning I have gotten better at noticing this when it happens. I had a recent experience on a project where I had sat with a team several times to talk through the approach and assured them they were part of the decision-making process and would be consulted, but I kept getting feedback from the project sponsor that they didn’t feel heard. It was difficult to hear and to figure out what to do with this information because I felt like I had given it time and attention. I had restated in as many ways as I could that we were not moving on without including them in the decision process. We did finally have a breakthrough when the project sponsor explained that the horizon for this piece of work was shorter term than they were expecting. A lesson in continuing to look for the source of the problem! Build on what’s already working Sometimes it’s hard to name exactly what is working, especially if you feel like nothing is. This article in HBR challenged some assumptions around feedback and why we think it’s a good thing. My lived experience is that there are some things that it’s hard for me to see about myself, and when others have shared their observations, I’ve found that helps to better understand how I might be perceived and to potentially adjust my behaviour. And this one didn’t come directly from BB but from me; it’s about making things more palatable and acknowledging that we’re all bound to fall flat on our faces from time to time Bring a bit of humour and humanity with you If we’re not talking about life-threatening situations where security of state or person is at risk, injecting these conversations with a bit of light laughter at the situation, at ourselves and at the flawed condition of being human can make difficult conversations easier to navigate. The more we normalise being clear about ‘what’s working/ what’s not’ and having conversations directly with people, rather than putting energy into getting agreement from others on what annoys us, the easier it becomes to listen for ‘what’s useful’ and improve our working relationships. To discover more - contact me or comment below to share an experience you've had.